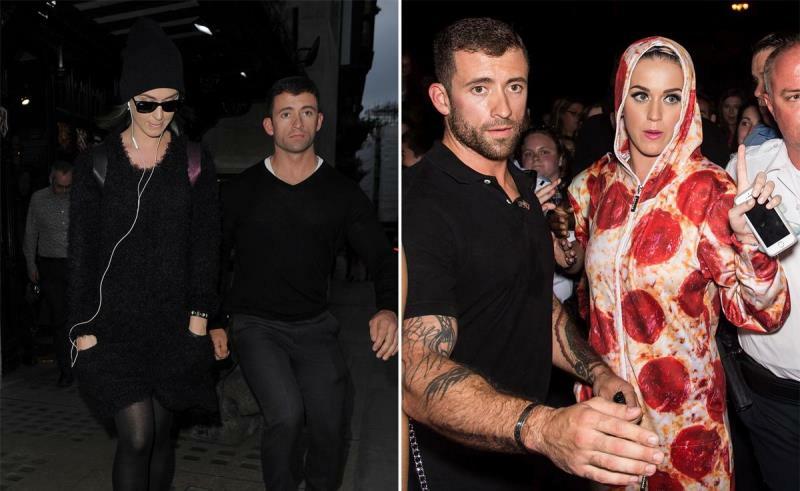 Let’s take you to the world of celebrity bodyguards who have a really tough job. But besides dodging the paparazzi to keep their clients away from the mobs they also make a point to sizzle everyday day on the job. So much so that they often end up looking better than the stars. Here’s looking at some of the most dashing bodyguards of all time. Justin Bieber’s bodyguard is also kinds of trouble in the Good and the bad way. Arana who was Bieber’s head of security for quite a few months is one of the best-looking bodyguards we know. He certainly leaves a mark next to Bieber, as they look so strikingly different and Arana obviously looks better. But in 2017 he was arrested on charges of DUI when he crashed his car and injured two cops. Heidi and her bodyguard’s relationship turned really intimate. When she was married to her ex-husband Seal, Martin Kristen was her bodyguard for a long time. Eventually, she divorced Seal, she started romancing Martin. But needless to say, that relationship ended a few years later, as did her professional relationship with him. Amber Rose and her personal bodyguard were spotted touching each other in a rather personal way a couple of years ago. 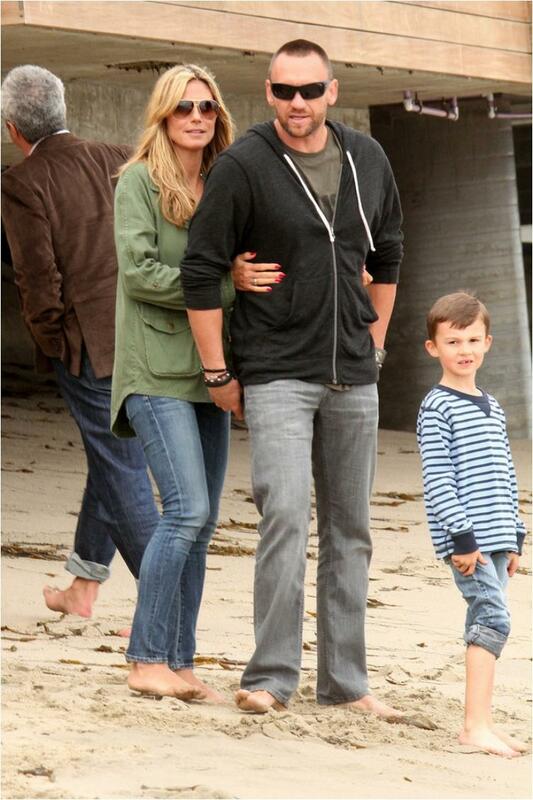 Since then her bodyguard is seen everywhere with her, even on morning runs and errands. 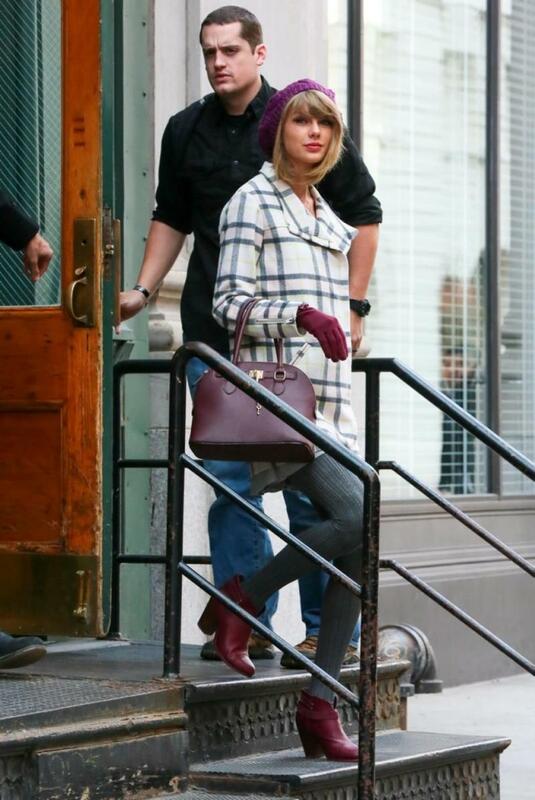 They both obviously enjoy a great camaraderie, and we are not surprised considering her bodyguard is a total looker. If someone in showbiz needs good security it’s Kendall Jenner. The supermodel might have a ton of fans but she also has a league of haters. But Kendall has a smashing bodyguard for protection whose identity is a mystery to us still. He is incredibly tall and has the most amazing beard game. He accompanied Kendall to the Cannes Film Festival this year and since then her fans can’t get enough of him. 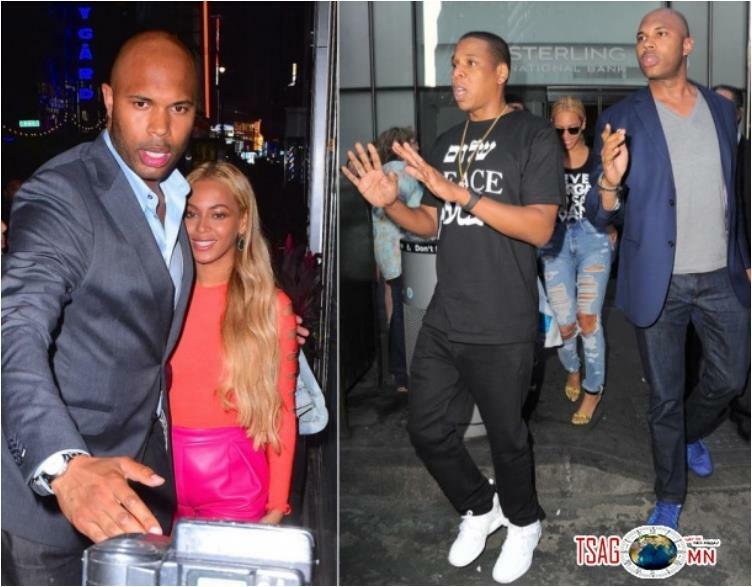 Beyoncé’s bodyguard is perhaps the most famous showbiz bodyguard to have made headlines. 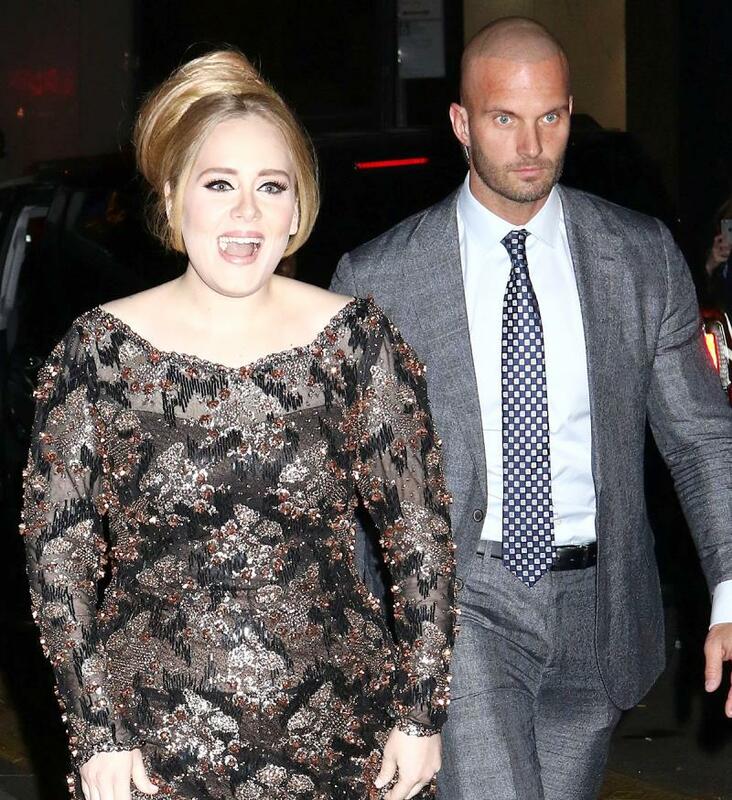 Her bodyguard Julius de Boer has been the pop sensation for years now. It was reported a couple of years ago that Beyoncé might be involved with Julius which is causing distress in her and Jay-Z’s marriage. Though Beyoncé has denied all rumors, it is clear that Beyoncé does enjoy a great friendship with Julius. Kylie Jenner’s hot bodyguard is making news for all the wrong reasons. Sure, he is handsome, tall and has perfect features and could give any male supermodel a run for their money. But there were several reports which emerged lately which claimed that Tim is actually the father of Kylie’s baby Stormi. The rumours caused quite a stir among Kylie’s fandom. Tim, of course, had to respond to the terrible allegations, and he came clean that he was not the father of Kylie Jenner’s baby. 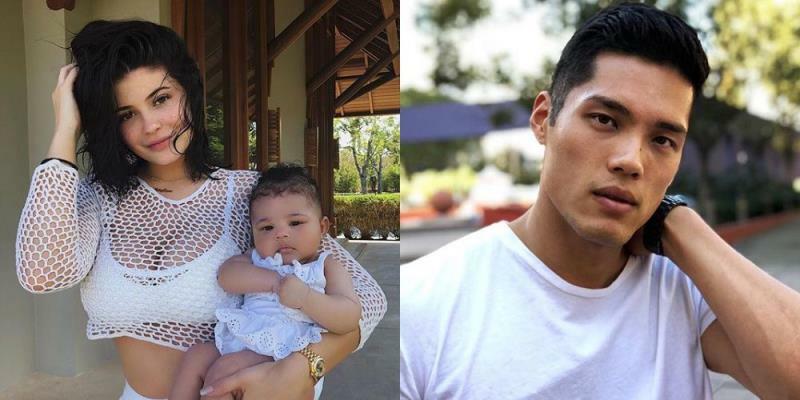 Kylie’s baby’s father is rapper Travis Scott, but considering some of Stormi’s features, fans claimed that the baby looked quite Asian and might just be Tim’s daughter. 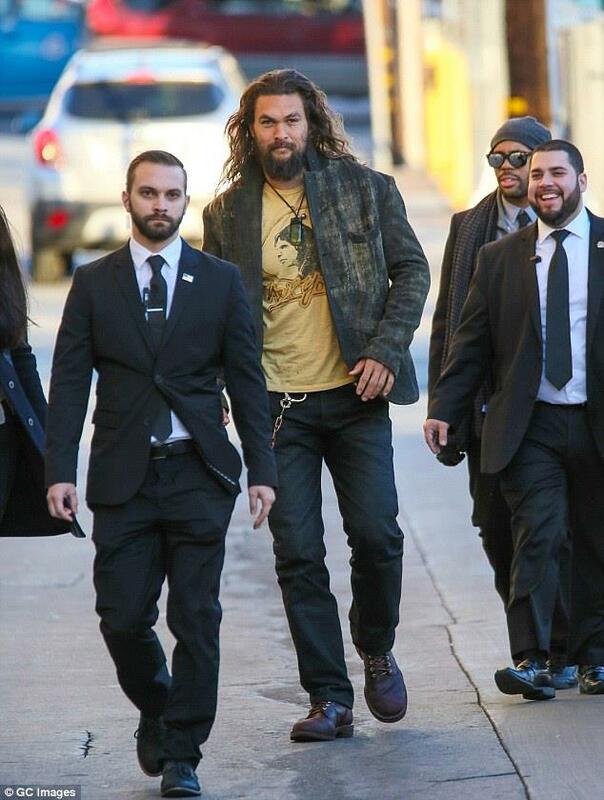 Jason Momoa’s security detail make for stellar meme material considering what Jason looks like. The Game of Thrones is incredibly ripped and is more than 6 feet tall. His bodyguards, however, good-looking and well-built, aren’t exactly as tall or fit as the star himself, and Jason doesn’t look like he needs protection. When pictures of Jason with his security detail emerged online, fans couldn’t help but have a laugh about it. Katie Holmes always has the best-looking security detail. In the last few years, Katie has had hired a number of men to be her bodyguard, and all of them have been very good-looking. Katie needs amped up security as she often feels the need to protect her and Tom Cruise’s daughter Suri from the fans or the paparazzi. 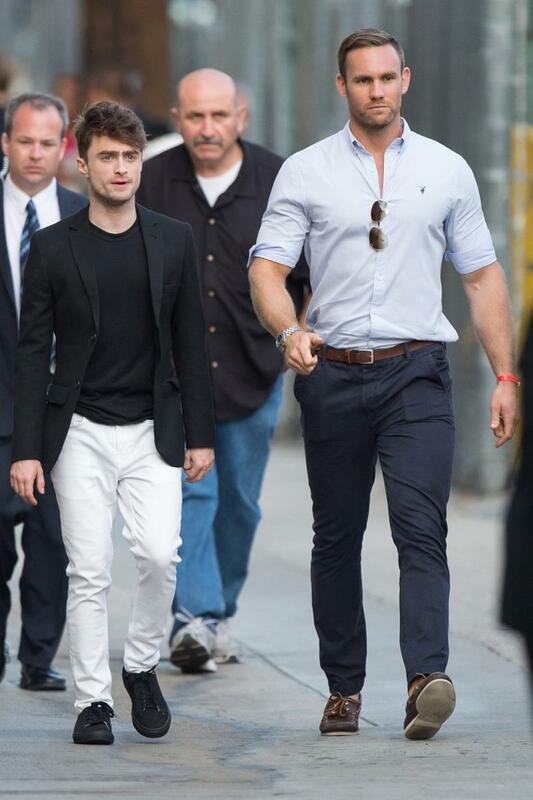 Zac Efron’s bodyguard makes Zac look like an average commoner and has a very good wardrobe. He is often seen with Zac at events and red-carpet appearances, and even claims that Zac once saved his life. In one of Ariana’s music videos, she has a steamy affair with one of her bodyguards. But in real-life, we bet she likes to keep things professional. Ariana, too, has had some of the best-looking men as her personal security detail, and she obviously needs them, considering her ever-expansive fandom.